 Obituary for Martha J. Foltz | Heller-Hoenstine Funeral Home, Inc.
Martha J. Foltz, 87, of Lewistown, passed away Tuesday, November 27, 2018, at Geisinger Medical Center in Danville. Born June 10, 1931, in Lewistown, she was the daughter of the late John R. and Hallie (Huffnagle) McMullen. In addition to her parents, she was preceded in death by; her husband, Robert Dale Foltz, who passed in March 2000; siblings, Edward McMullen, William McMullen, Grace Venerick, Anna Mary McCartney, and Helen Bedelyon. She is survived by; children; Mary Ann Reed and husband, Terry, of Reading, David E. Foltz, of Westland, Mich. and Thomas D. Foltz and wife, Teresa, of Lewistown; six grandchildren, Emily Urso, David Reed, Sean Foltz, Aaron Foltz, Amanda McNitt and John Foltz; five great-grandchildren, Olivia, Henry, Emily, Miley, Michael and expecting one on the way; sister, Phyllis Nearhoof, of Harrisburg; sisters-in-law and many dear close friends. Martha was a Lewistown High School graduate, Class of 1950. She was a member of the Granville United Methodist Church. Martha worked at the Arrow Shirt Factory, where she retired in 1984, Goss’s Candy Store and she was a volunteer for more than 20 years at Lewistown Hospital. Martha liked to cook, make quilts and spend time with her family. A funeral service will be held at 11 am, Saturday, December 1, 2018, at Heller-Hoenstine Funeral Homes, Woodlawn, 200 N. Main St., Lewistown, with Reverend Ted Corcelius officiating. A viewing will be held from 10 to 11 am, December 1, 2018, at the funeral home. 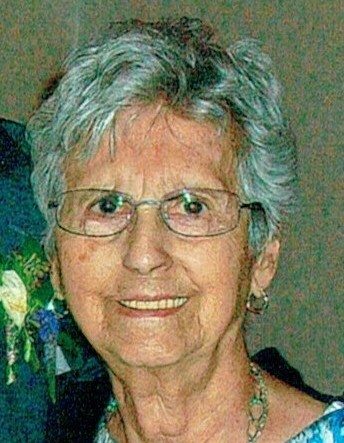 Memorial contributions can be made in Martha’s name to: Granville United Methodist Church, P.O. Box 142, Granville, Pa. 17029.